If you're on the right path, you stick to it. 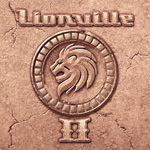 Stefano Lionetti's Lionville II is more of his smooth AOR melodic rock. The 12 songs within could have been the second disc of the debut album. Appropriately then, this is Lionville part deux. Lionville:: there was a sale on leather coats. 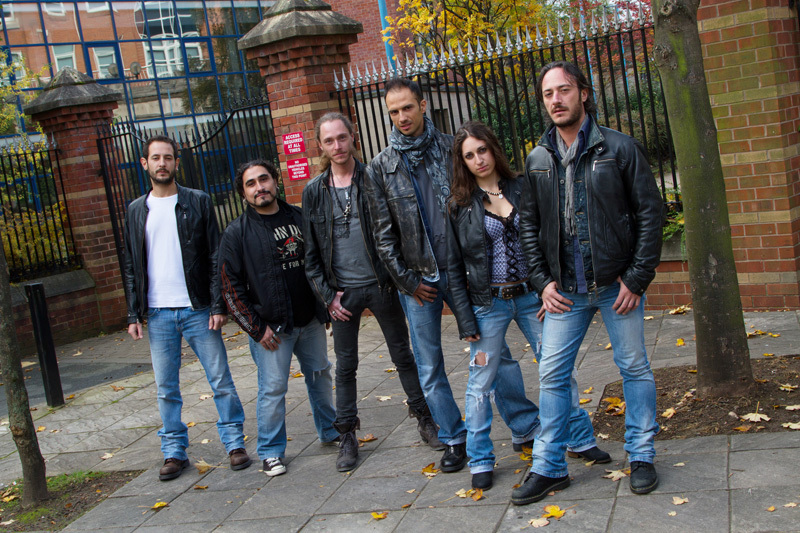 Lionetti also returns with a strong cast of musicians for this album. 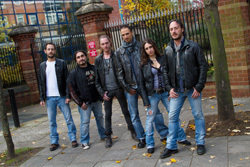 Notable is the return of Alessandro Del Vecchio (Edge Of Forever, Hardline, Issa, Mitch Malloy) as producer, arranger, and keyboard player and Lars Safsund (Work Of Art) handling the majority of vocals. This triple threat gives II a solid foundation for some classic AOR melodic rock. And, simply, that's what you get across the whole album: melodic rock in the AOR and Westcoast style. While many songs are up tempo rock, there's definitely a breezy atmosphere to songs like Next to Me, Another Day, or One In a Million that defines that latter style. Essentially, if you like strong melodies, smooth vocal harmonies, crafty hooks, and expressive guitar solos, then Lionville's II is pitch perfect music. Every song, therefore, is strong and convincing, even if it may seem to some as more of the same. Come the third album, that will be Lionetti's biggest challenge: staying fresh and creative, and avoiding redundancy. Until then, II is easily recommended. If you like strong melodies, smooth vocal harmonies, crafty hooks, and expressive guitar solos, then Lionville's II is pitch perfect music.